The playground at Grand Park near The Market Common (in the city of Myrtle Beach) has a new playground has been installed for children ages 5 to 10. It includes trash cans and fences. A rubberized surface has been installed in the park for children ages 2 - 5. Savannah's Playground is free for everyone to enjoy!Myrtle Beach Savannah's Playground won the S.C. Municipal Association’s Achievement Award. Nov. 2018 - New restrooms are now open at Savannah’s Playground! A block of four public restrooms opened this week for patrons of Savannah's playground, near Crabtree Memorial Gym at Grand Park. The family restrooms fill a need for the popular park, and will be open from 8:00 a.m. until dusk. Each is handicap-accessible and includes a baby-changing station. The city of Myrtle Beach received a $100,000 grant from the SC Parks, Recreation and Tourism Department to help fun the project. The enabling playground for children of all abilities is across the lake from The Market Common in the Public Service category. The official presentation was held in July, 2018. The $1.5 million dollars enabling the playground was the brain child of former mayor John rho Funding came from a variety of sources: $350,000 from the city, $300,000 from the state, $300,000 from the Myrtle Beach Redevelopment Authority and $100,000 from Horry County. Savannah's Park is located in The Market Common District, not far from the Market Common. 20th Ave., North Ocean Blvd. 27th Ave. N. and Ocean Blvd. 9th Ave. at Kings Hwy. Chapin Park renovation complete! In the last two years, the city of Myrtle Beach has renovated the park by adding sidewalks, removing the fence and thinning the tree canopy. The city has removed some trees to allow more light into the park, painted the entrance arch pergola white and installed new sidewalks. Chapin Library is home to events such as Art in the Park among many others. MORE! Don't forget your furry friends! Where you and your dog run free! 1.) Off 62nd Ave. N. and Hwy. 17 Bus. 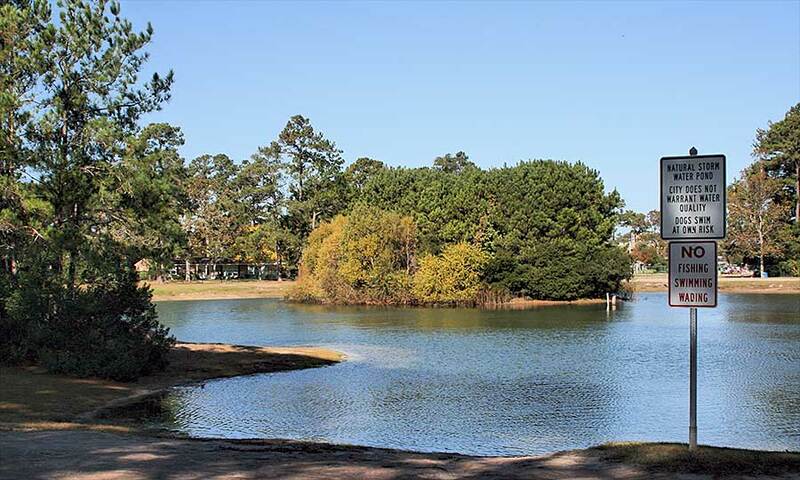 State Parks: Myrtle Beach State Park and Huntington Beach State Park are both located nearby. Both these State Parks charge an entrance fee, but they have a lot to offer and are more than worthy of being listed on this page.